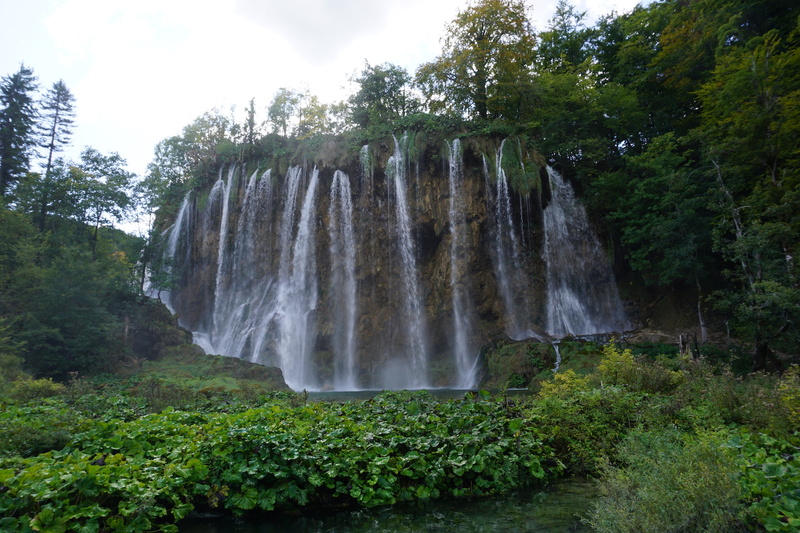 As promised, here is the follow-up to my Zagreb Retrospective. 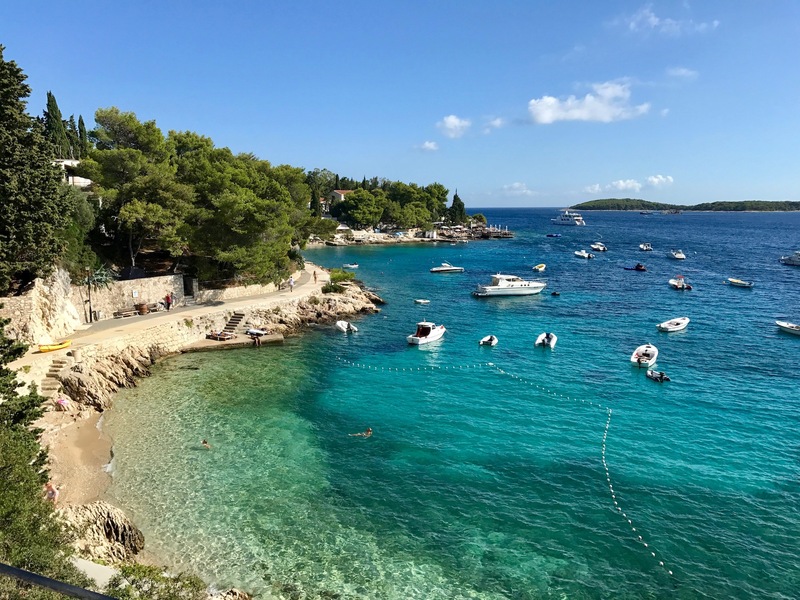 We’ve spent the last 10 days in Dalmatia, the region of southern Croatia, and there is so much to see and do. 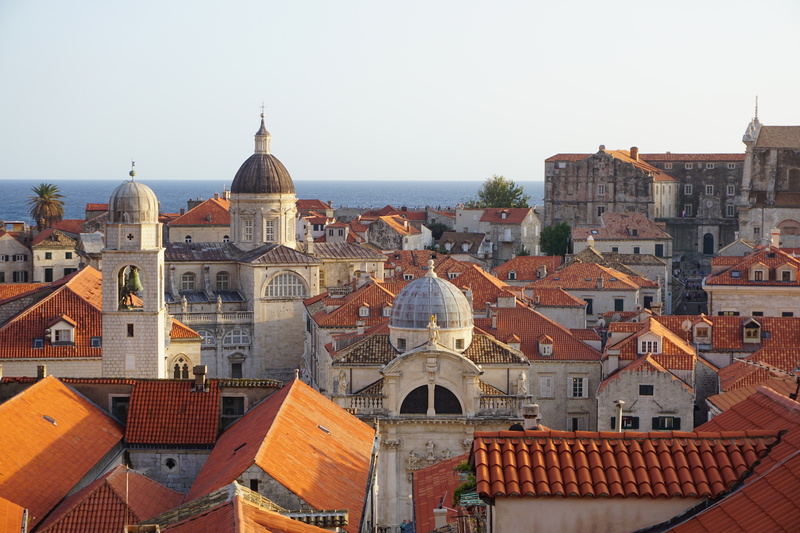 I’ll also quickly review highlights from our time in Istria just to round it all out. If you get the chance to visit this lovely country, make sure to explore beyond the main tourist-filled parts. You won’t regret it. Kozlović Winery: one of the more beautiful wineries we’ve visited, the scenery is everything here. 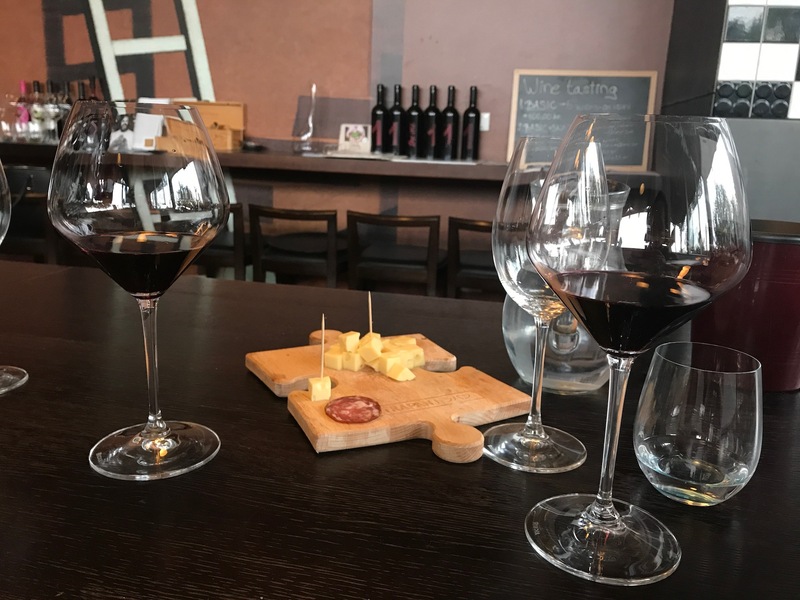 The wines are tasty and the staff friendly, but you’ll mostly be left to your own devices. Clai Winery: we bonded with our tasting helper over Clai’s delicious and unique wines. 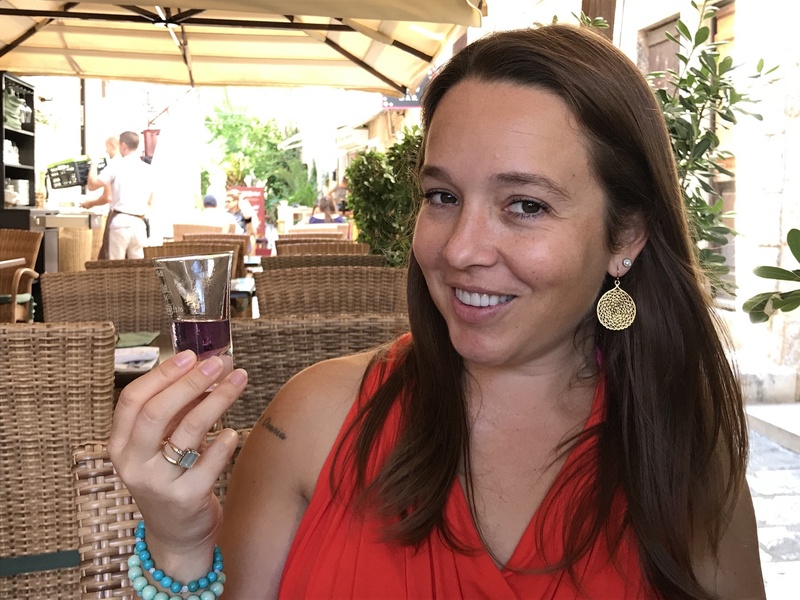 This winery has a great story, and still feels family-owned (even though it’s not anymore). The views are stunning and you’ll feel most welcome. 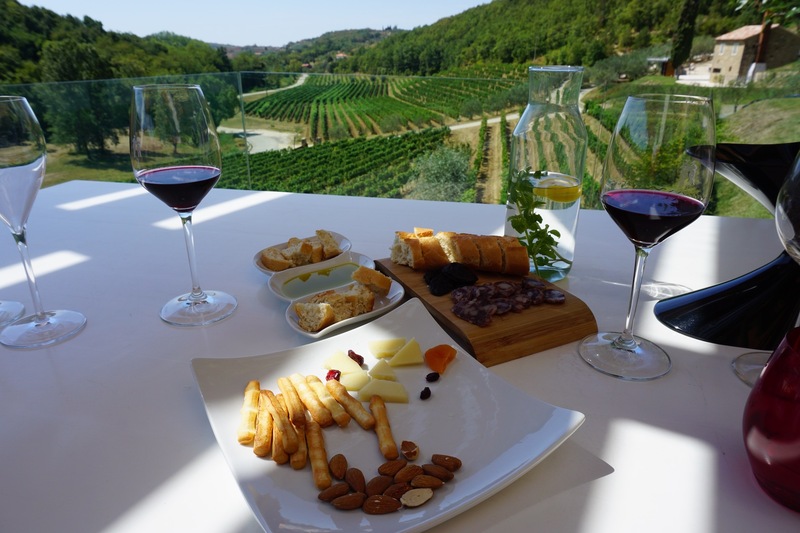 Wine Station Trapan: set amid extensive, flat fields just outside Pula in the southern region of Istria, this winery is just different. It’s a bit irreverent, a bit sassy, but completely delicious and rewarding. Our helper was fantastic and fun, and the owner is incredibly friendly and helpful. 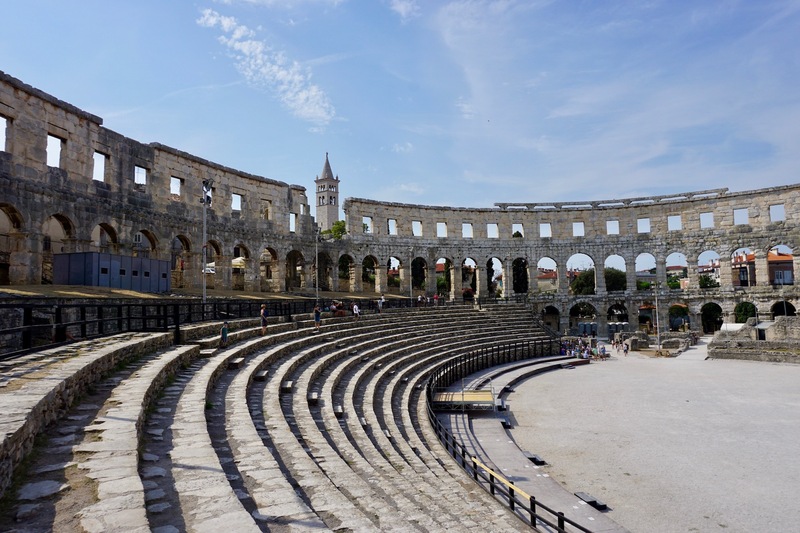 See the Roman amphitheater: this well-preserved remnant of Pula’s Roman past transports you back to the 1st century B.C.E. 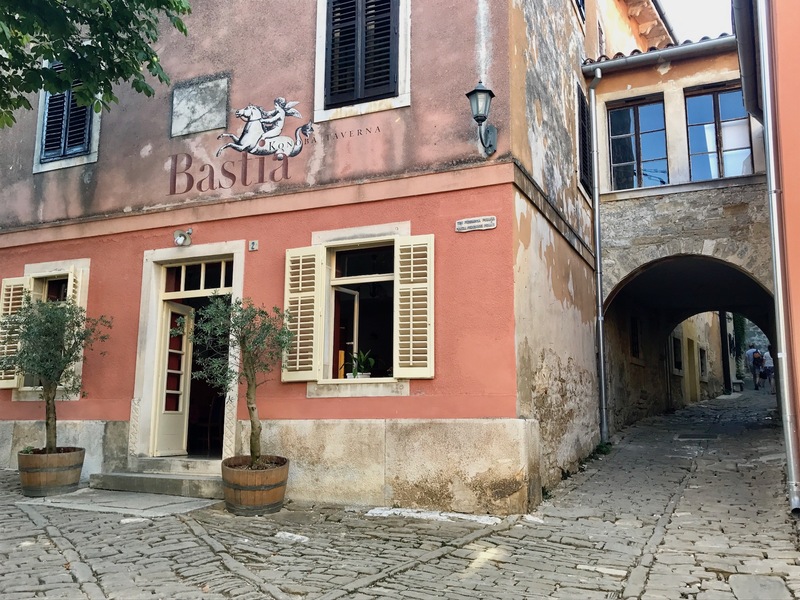 You can climb up the steps, venture down below where they exhibit many wine and olive oil presses, ceramics, and other finds, and marvel at the architecture. Visit Grožnjan: this small, walled city perched on top of a hill is simply enchanting. 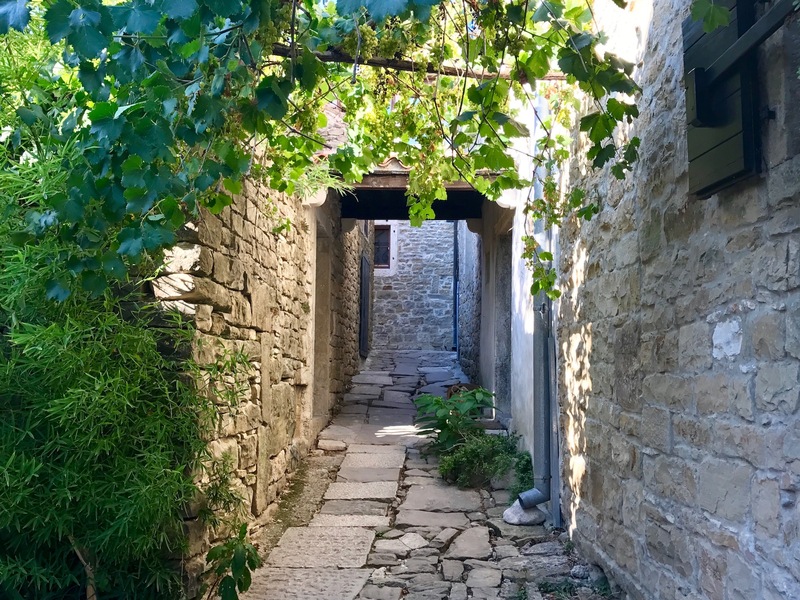 No cars drive through the tiny streets, and numerous art galleries are tucked into old stone buildings. Leave plenty of time for wandering, browsing, and photographing. 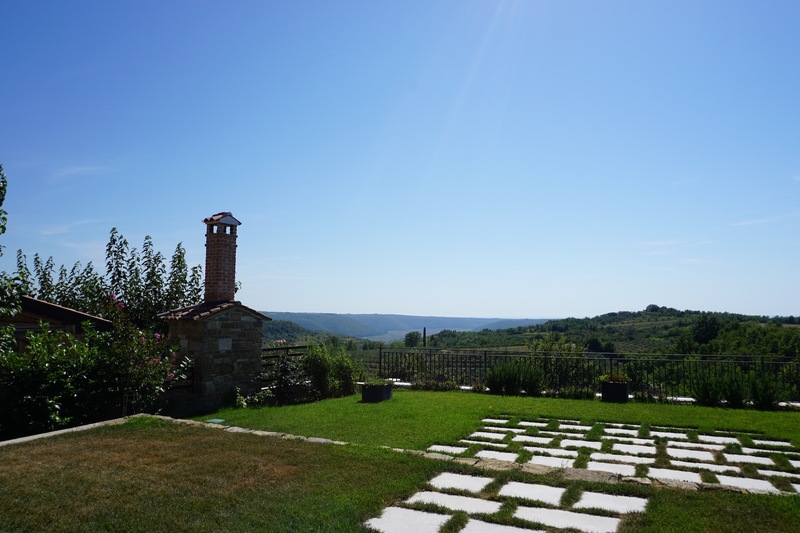 You won’t want to leave, and the views across Istria are amazing. Azur bistro: have you ever had Asian-Dalmation fusion cuisine? We hadn’t either, but it was pretty delicious. Fish and chorizo tacos, smooth and well-spiced tom yum, veggies and rice noodles topped with prawns…the list goes on. Sitting under a giant fig tree on a tiny side street didn’t hurt. Walk the city walls: take your time, and prepare to take lots of photos. The views are classic and yet unique. 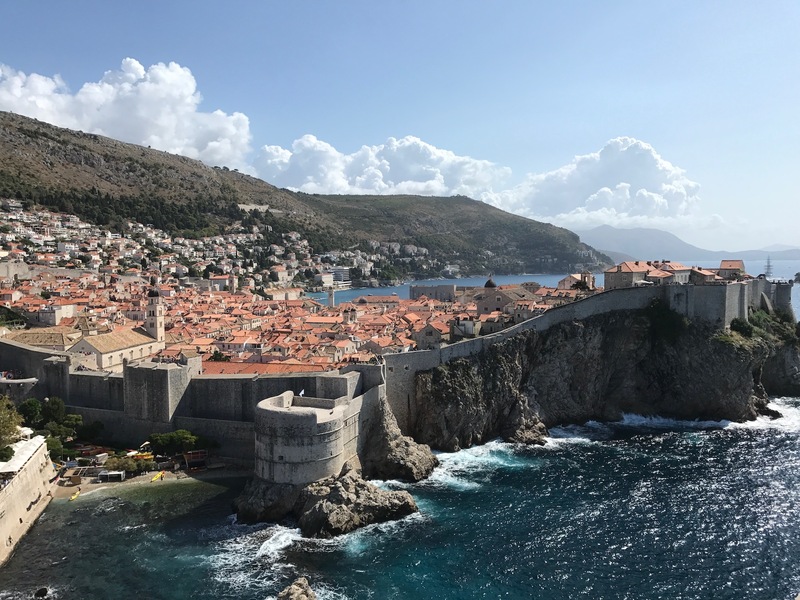 Get the inclusive 24-hour (or multi-day) pass – it’s worth it if you go to a few other things (like the Rector’s Palace and Maritime Museum). Now that’s a well-fortified city! 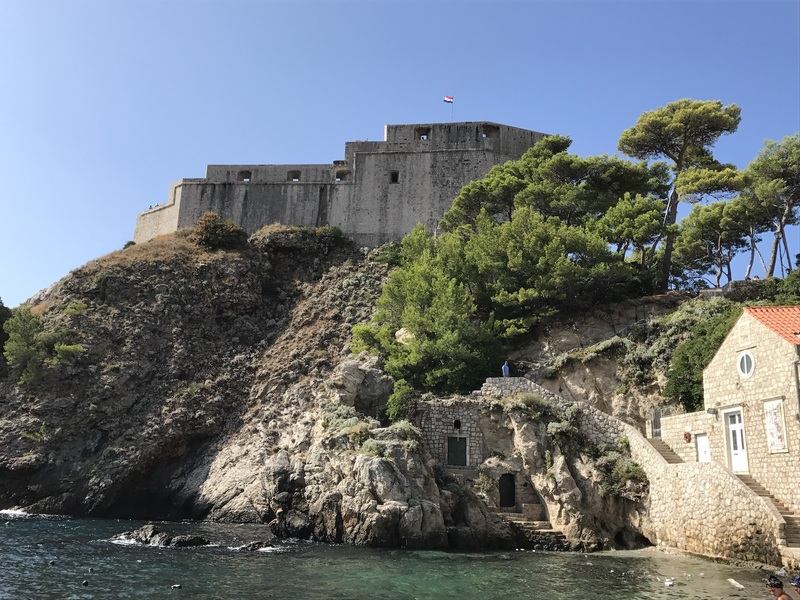 Visit Fort Lovrijenac: it’s not just cool because of Game of Thrones. The views are amazing, and the architecture is well-preserved and impressive. It’s not usually that crowded, either. Chill out at Buža bar 2: there’s no better place to chill out with a beer, some wine, whatever – just bring your own, as the prices are pretty steep. It’s very informal, with just a small kiosk selling drinks. If you go to the proper Buža bar, you’ll have to buy their drinks, as it’s an actual restaurant/bar. Can you see the tiny people on the terraces? Hula Hula Bar: be ready to spend some serious cash, but enjoy the incredible location and views while you’re at it. People watching at this hot spot is superb, and you’re bound to make some friends. 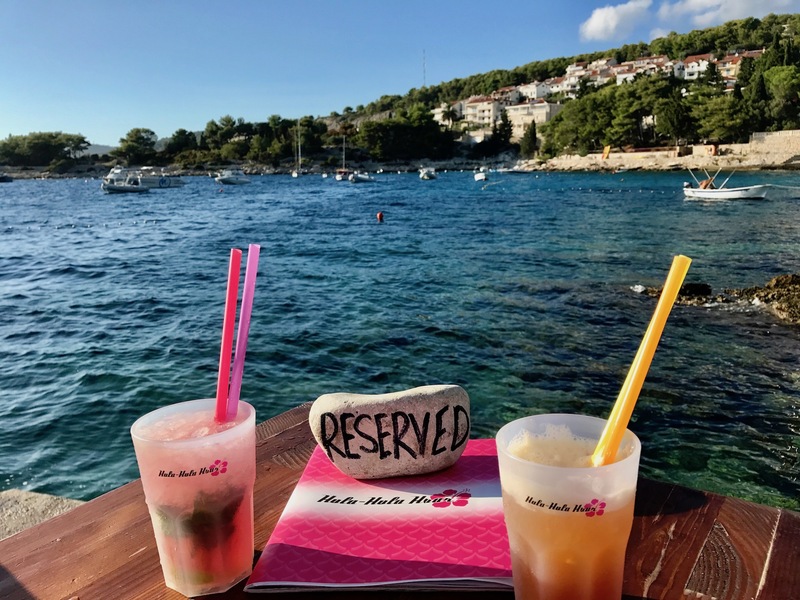 The tropical drinks are zesty but spendy, and the who’s-who of Hvar will likely show up around sunset. Dalmatino: some of the best service we’ve experienced anywhere. Tasty and fresh food along with several complimentary drinks throughout the meal make it stand out even more. We had a lovely lunch and would’ve come back for dinner if we’d had more time. 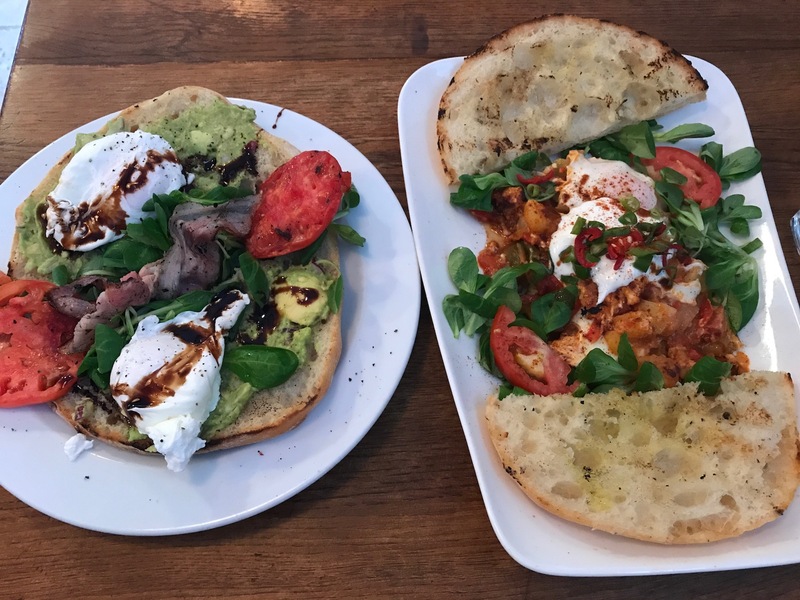 Fig Café: want to feel at home, even when so far away? Go to tiny Fig café and start chatting with people. Groups waiting for seats perch next to some of the tables, and conversations start easily. The owner of the restaurant is a Californian transplant, and he’ll sit and chat with you for as long as you like. The chef is brilliant and incredibly nice as well. 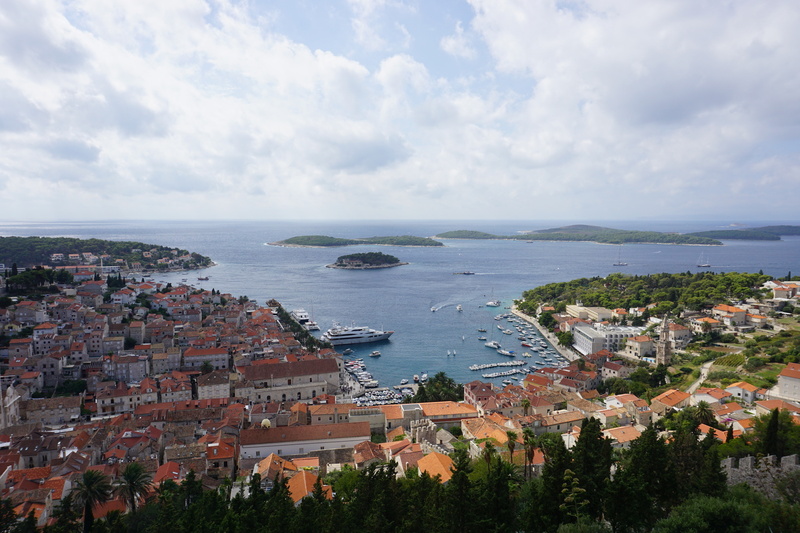 Hike up to the fortress: for excellent views over the city of Hvar, hike up the steep but relatively small hill just outside the old town. Reviews often advise against paying to go inside, but ignore them – it’s worth it. The dungeon is great and you’ll see everything from up on top of the walls. Find your beach: if you walk around the bay and out of town to the right, you’ll come across numerous flat stone “beach areas” and several pebbly beaches. Take your pick sand settle in for the day. Bring your own beverages and snacks, too. The water is chilly but perfect and clear. Go diving: we met a group of divers at dinner (at Fig café) and they invited us to come diving with them at Viking Diving the following day. 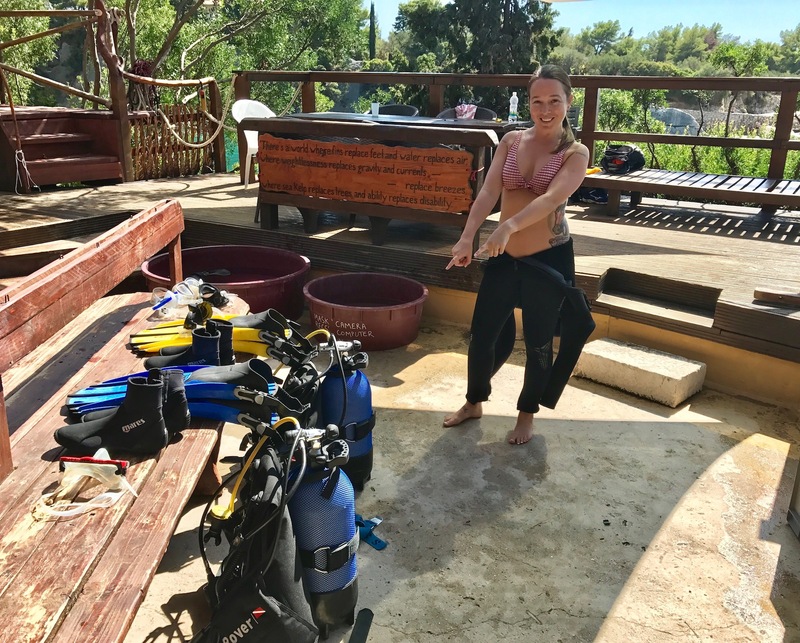 We couldn’t say no, so Joe learned how to dive – and I got a major refresher! It was amazing to get back in the water. It’s so clear – visibility is around 20m – and there are lots of fishes to see. Ready to get back underwater!! Cathedral and tower of St. Domnius: buy the all-inclusive ticket and gain access to the cathedral, bell tower, crypt, treasury and baptistry. 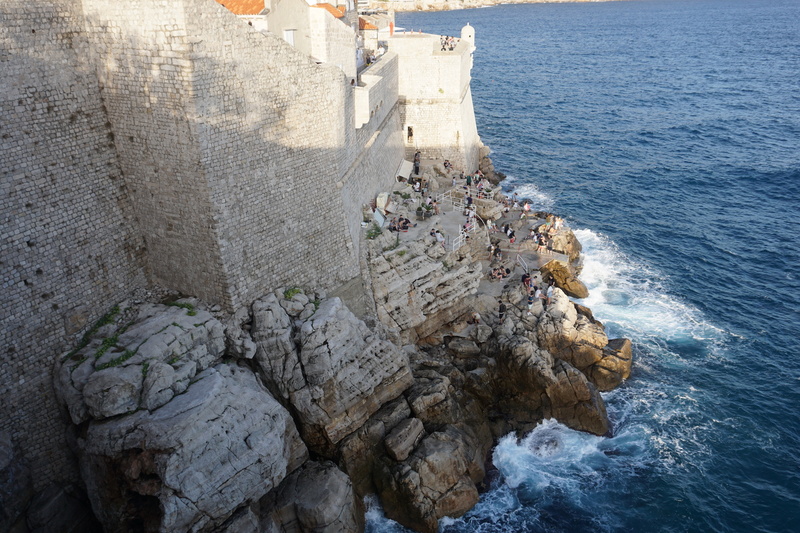 Climbing up the bell tower’s narrow, steep steps is an experience all visitors to Split should have. 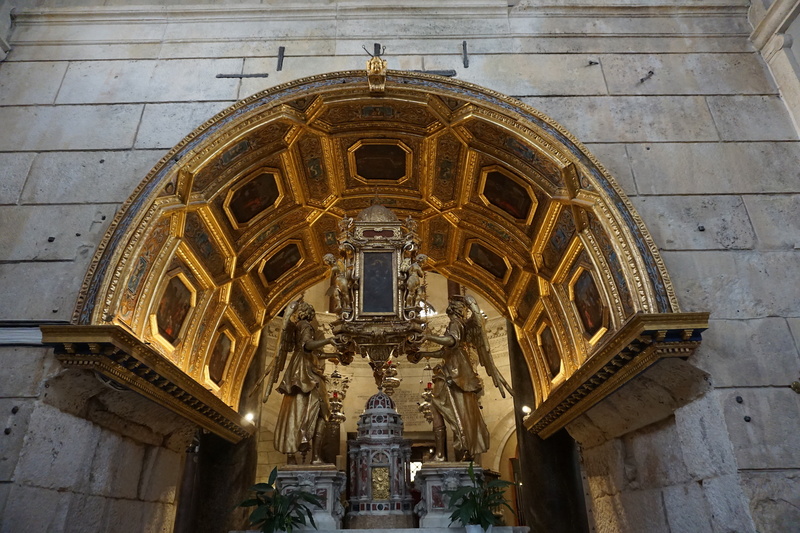 The Cathedral, once Diocletian’s mausoleum, but repurposed for Christianity, is different and beautiful. 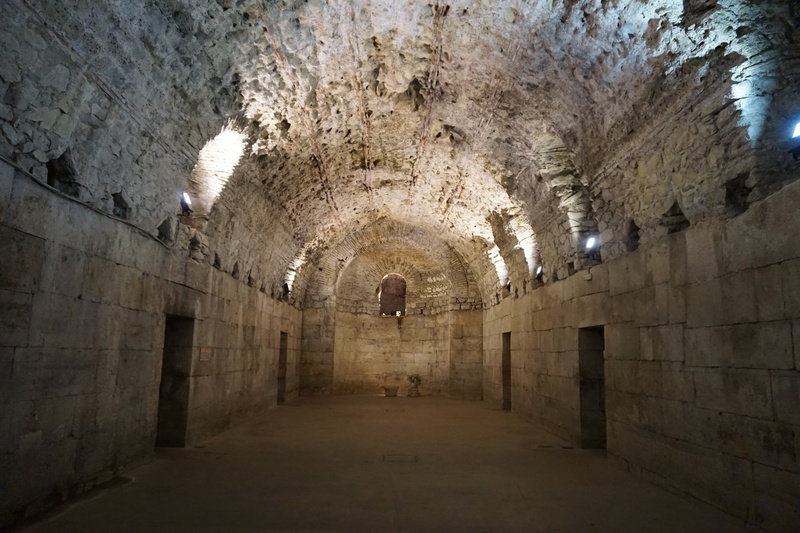 Basements of Diocletian’s palace: another filming location for Game of Thrones, these seemingly endless and cavernous halls and magazines spread below the vast palace. The architecture itself is the most impressive part – just imagine how long it took to excavate! 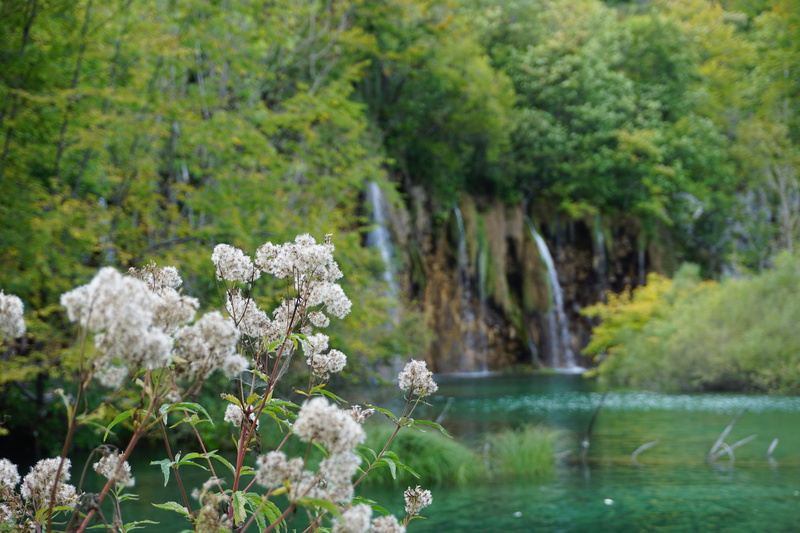 Plitvice lakes: do you want to see the most beautiful lakes on the planet? 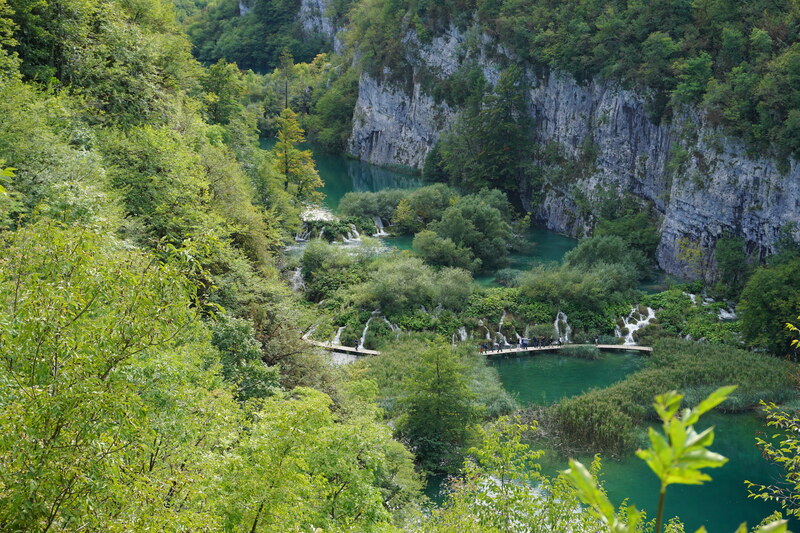 Then you must visit Plitvice National Park. The shockingly clear, turquoise pools and rushing waterfalls will not disappoint. 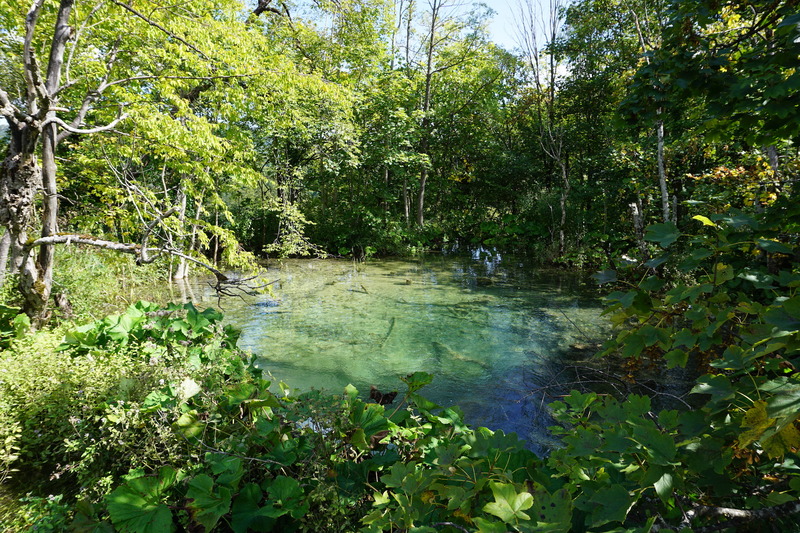 It can be crowded in high season, but do the upper lakes first. It’s a magical experience.